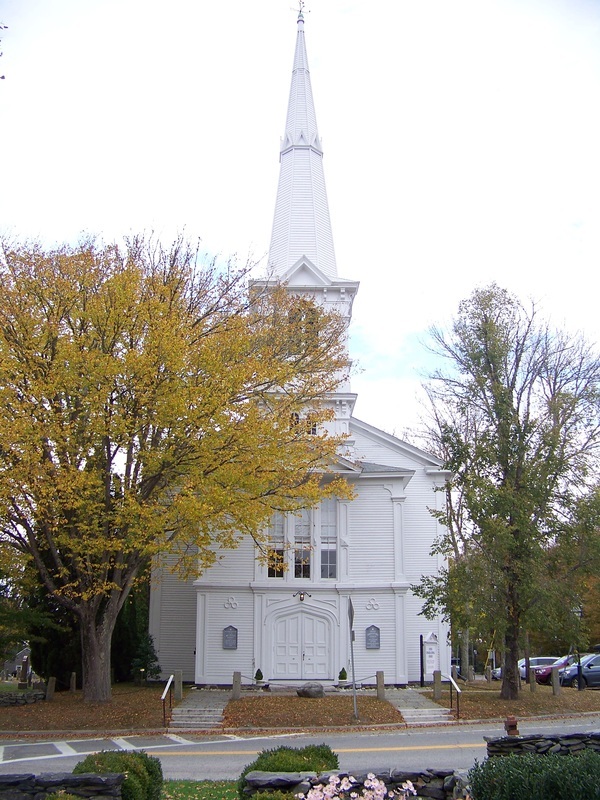 We are located on the historic Little Compton Commons. We have on-street parking and our handicapped entrance is on the Willow Ave. side. That is also where our elevator is located. ​Read more about the organ by clicking on the image above. ​Our Sunday Service begins at 10 am year round with childcare available. Our church service is traditional yet relaxed. See our "FAQ page" for more information. After a brief children's message from the minister, children attend Sunday School in our education building across the street. 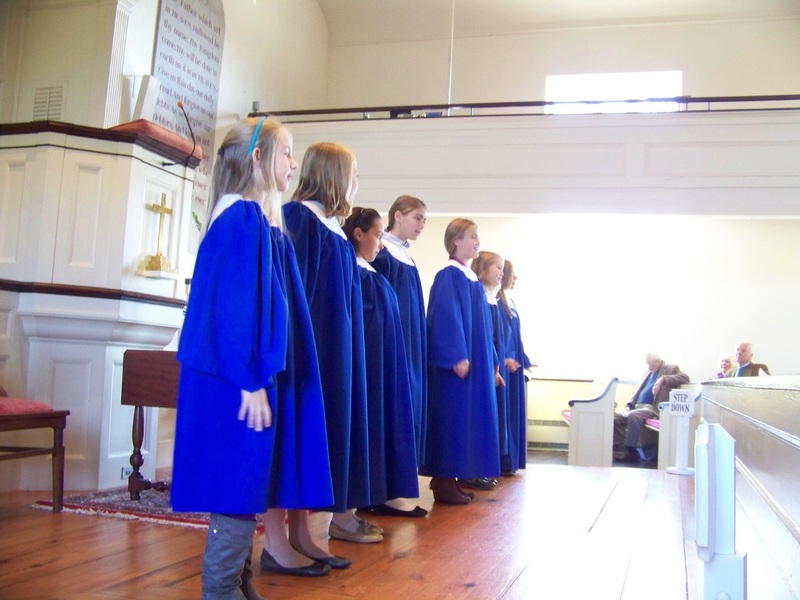 On communion Sundays, the children join us later in the service as all are invited to the Table..
​The Sunday morning music includes an adult choir, a junior choir and, during the holidays, guest musicians and a youth choir. 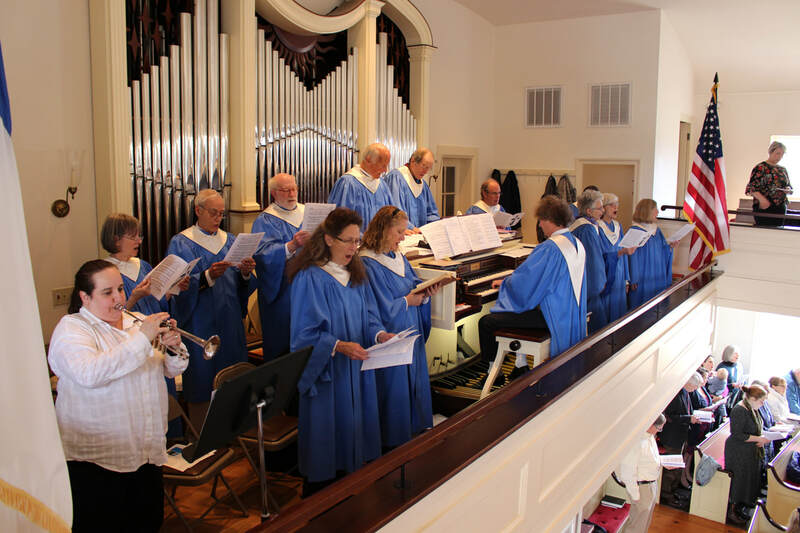 Our choirs and musicians provide uplifting music through quality compositions. We welcome you and your children & youth to our church! Guests are always welcome! Kids of all ages add richness to our community and their presence is essential to the vitality and growth of this church. We offer a variety of fun and engaging programs for your children. For much more on our children and youth programs, check out our "ministries and programs" link above.